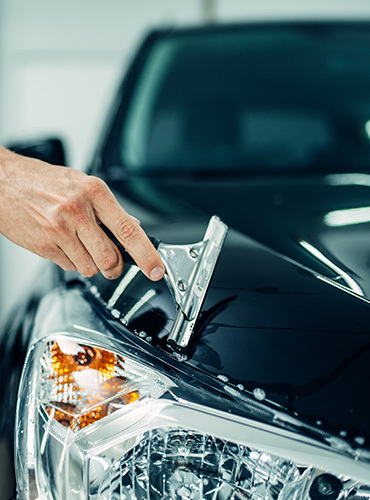 "Your #1 Choice for Mobile Window Tinting Services in Colorado"
We offer Headlight Cleaning & Restoration in Denver, CO. Our team of Mobile Service Technicians will come and service your vehicle at your Home or Business. 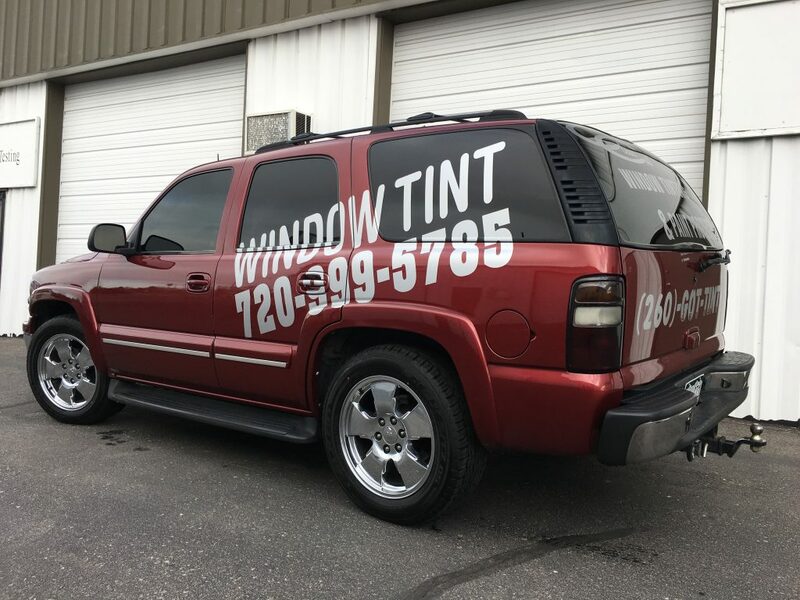 We're offering this special pricing on our Full Vehicle Window Tint with ASWF Window Tinting Film for ANY CAR or TRUCK for a limited time only! Includes your choice of shades and a LIFETIME PRODUCT WARRANTY! Clear Cut Custom uses 3M PPF which is hands down the leader in Clear Bra technology. 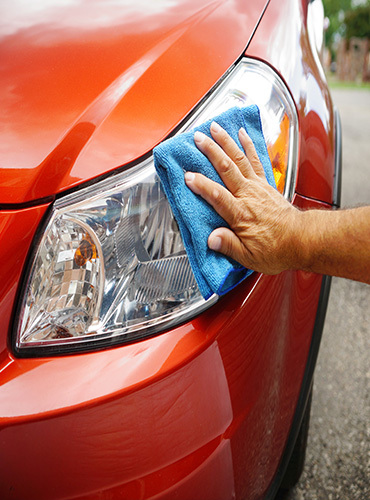 It will not damage your paint and provides excellent protection. 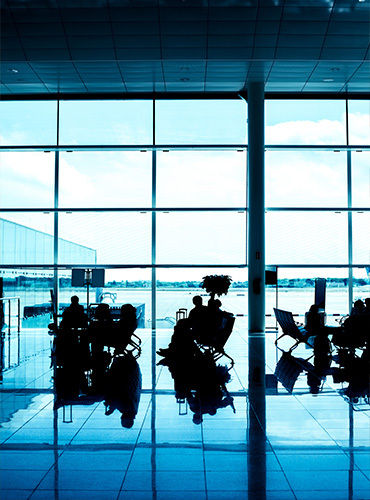 Increase your energy savings, safeguard your precious furniture and increase your privacy today. 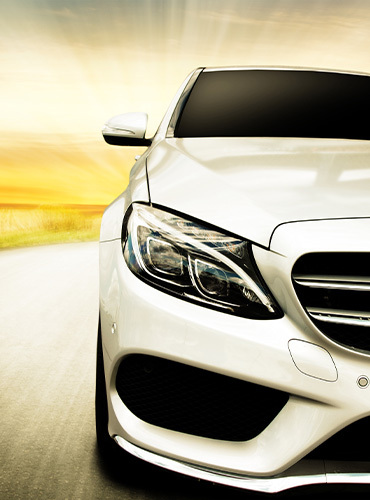 At Clear Cut Window Tinting, we offer Full Mobile Service for automotive, residential & commercial Window Tinting. We service all of Denver & surrounding areas. Message us for your FREE Quote Today!